Brad is an experienced professional in the assessments and remediation of contaminated sites. His involvement in land, groundwater and soil vapour assessments, monitoring, and remediation and reporting for simple and complex sites provides him with a solid base to undertake robust investigations and appropriately advise clients. He has extensive and diverse experience managing and delivering large environmental field programs in remote, regional and metropolitan areas. Brad also has valued experience in understanding complex urban renewal projects where smart management of contamination is required, in particular to satisfy Contaminated Land Auditor requirements, with consideration and in keeping within the client’s scope and program of project development, ensuring budgetary and timeline outcomes are achieved. 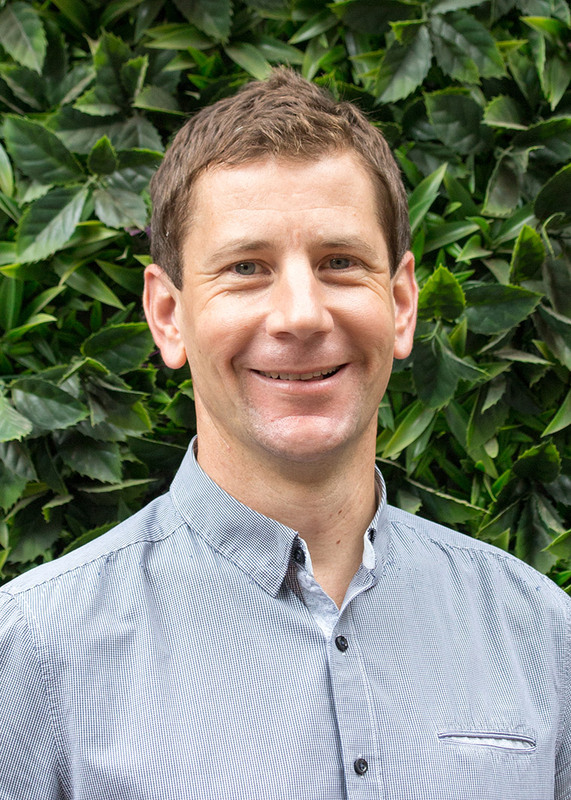 Brad has an excellent understanding of key environmental issues and the environmental regulatory framework and is adept at communicating with stakeholders to achieve project objectives. His experience spans all states and territories across Australia. Brad is a Lead Consultant responsible for providing strategy, improvement and innovation for streamlining objective-based project delivery in the area of environmental investigations and compliance.